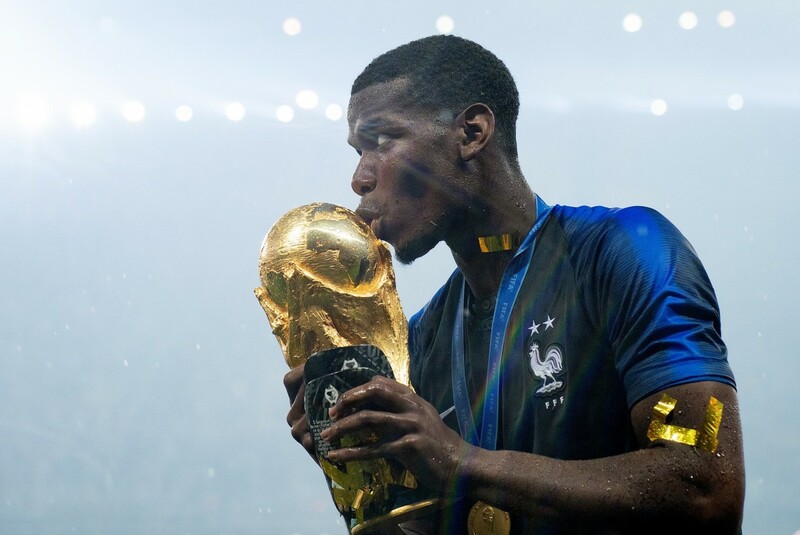 French superstar Paul Pogba says his country’s 2018 World Cup win is a gift from God. The Manchester United midfielder said it had always been his childhood dream to win football’s biggest tournament. “I still can’t believe it. It’s like I am dreaming,” Pogba told TheCable before departing from Russia. “It’s unbelievable that we are world champions. “I don’t know if it’s a premonition or not when I said at press conference that France will be world champions. “But I believe it’s God’s doing and a gift from Him. “Yes, it’s been my childhood dream to win the World Cup and I can’t describe the way I feel right now. “I am happy. We are so very happy. The whole of France is happy because of this victory. Pogba scored a sublime left-foot effort as Les Bleus recorded a 4-2 win over Croatia at the Luzhniki Stadium, Russia, on Sunday.